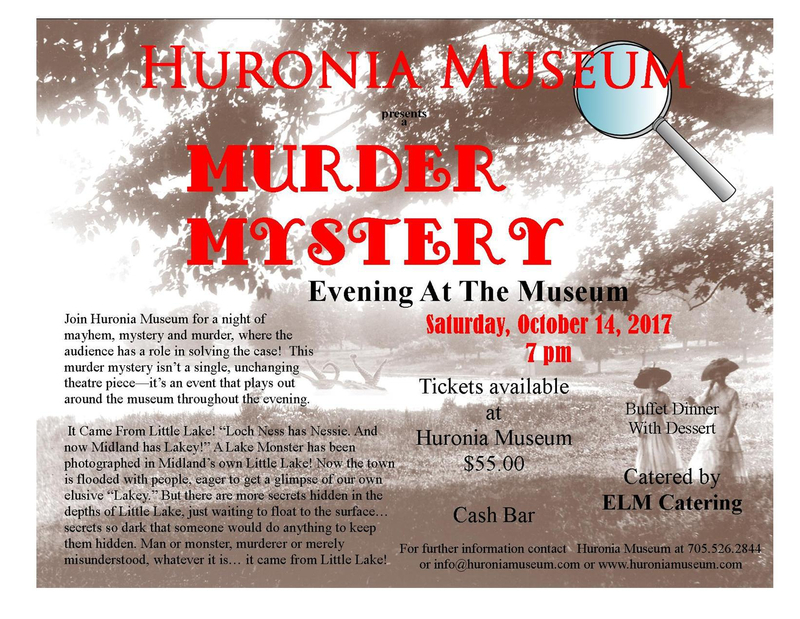 Adult Colouring Contest to Win Murder Mystery Tickets! We are having a fun contest!!!! 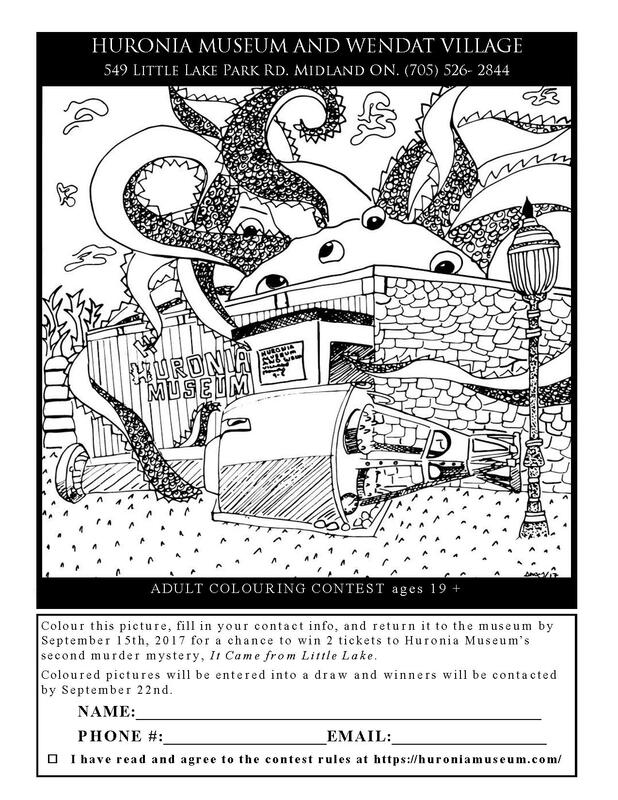 If you are 19 years or older, print off a colouring sheet or pick one up at: Huronia Museum, 549 Little Lake Park Road,;Midland Library, 320 King St.; Nerdvana, 231 King St.; Grounded Coffee, 292 King St. ;Georgian Bakery, 253 King St.; Georgian Bay Books, 247 King St.
Don’t worry, we are not judging your colouring skill – all coloured sheets will be put into a box and randomly picked out. Uncoloured sheets with just contact information won’t be entered. Don’t forget to check out the complete Rules and Regulations.